Selecting an independent builder like Glenn Dempsey Builders, allows you the freedom to finalise the design and look you dream of. Whether it’s timber, render or stonework we can create a home that truly reflects you and your family. If it’s your first home, a unit or townhouse or for lifestyle or investment, Glenn Dempsey Builders can guide you through the process of choosing cost effective solutions and allocate time to hand select the quality fixtures and durable fittings that will make a statement and ensure a return on investment. Talking honestly with you from concept, planning and design, to project management, costing and scheduling will help eliminate the stress. 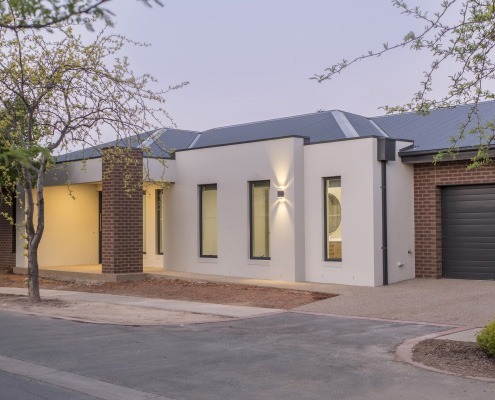 You are in experienced hands with Glenn Dempsey Builders who have been building in the Shepparton and Goulburn Valley region for over 30 years and we will ensure building your new home proceeds smoothly from start to finish. Glenn Dempsey Builders provide the quality finishes and fittings that respect the integrity of your existing property. 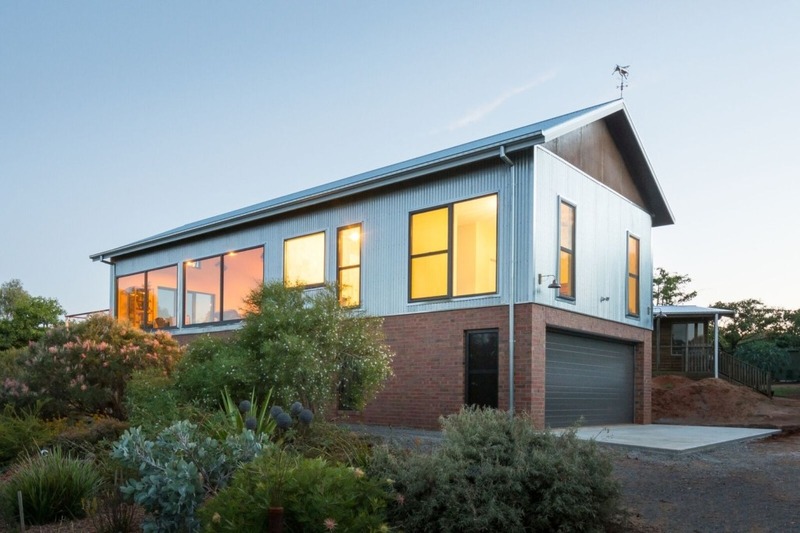 From restoration on a 1920’s weatherboard to a 1970’s triple front Brick Veneer. We take the time and care with an exacting eye for detail to produce unique results or we can transform an existing design into a spectacular new look. The perfect way to enhance your families home and lifestyle. Take advantage of the great climate in the Shepparton and Goulburn Valley region and make an impression with a pergola, outdoor room or alfresco area created by Glenn Dempsey Builders. Add a kitchen area to your outdoor room, install a deck to take advantage of a sloping block or create a unique pergola in any shape you care to imagine. Living and entertaining al fresco with family and friends will be easy and a whole new experience with a construction from Glenn Dempsey Builders.